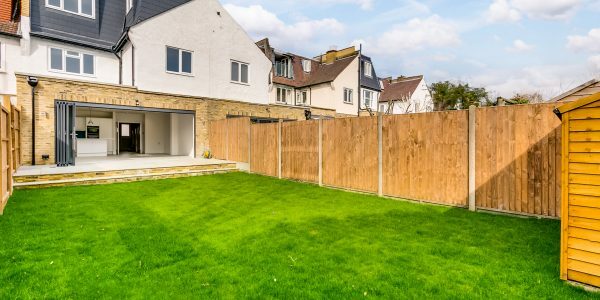 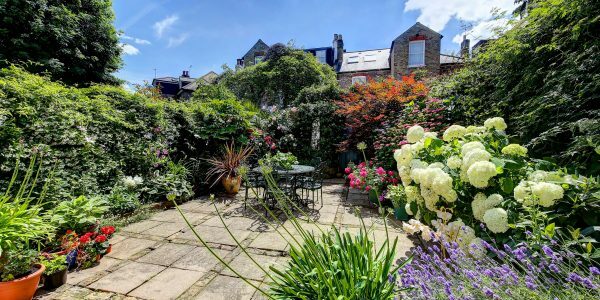 This substantial 6 bedroom Victorian property with 37’ south-facing garden occupies a prime spot “Between the Commons” just yards from the edge of Wandsworth Common. 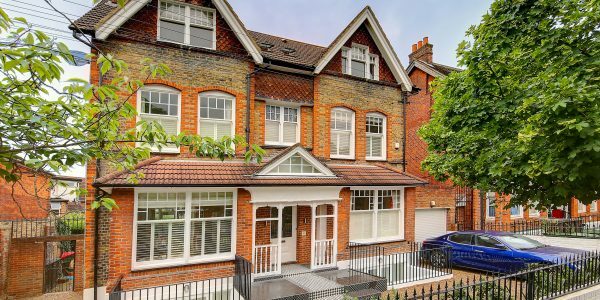 Currently providing 2400 square feet of space and arranged as three flats (with existing planning permission to revert to a single house), it requires modernisation and has scope for further extension to the rear and into the basement to create a superb family house. 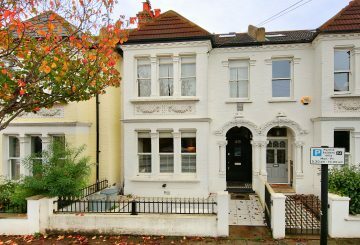 It is situated close to train and tube stations, excellent schools and both Bellevue and Northcote Roads. 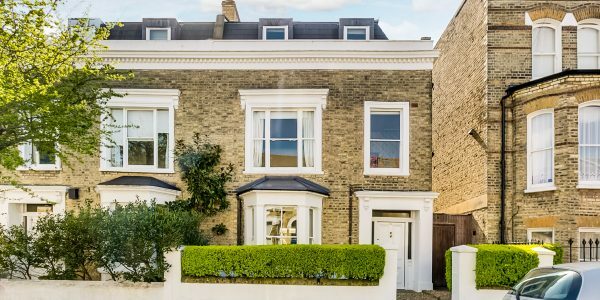 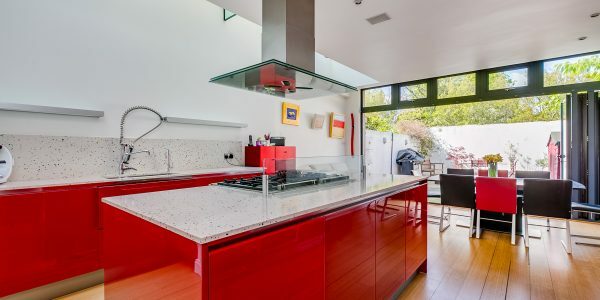 Thurleigh Road has long been one of the premier addresses in Wandsworth and this house, just yards from the edge of Wandsworth Common on the sunny south side occupies an exceptional position on the road. 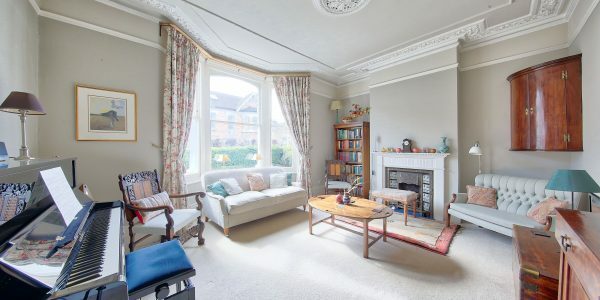 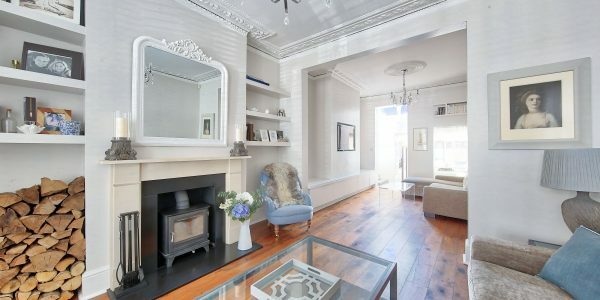 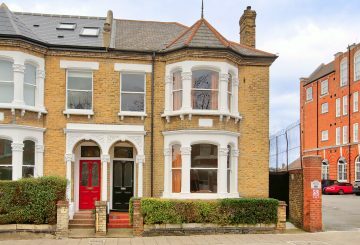 The house is an imposing three-storey “semi-linked” Victorian property with beautiful bay window, built circa 1885, and is approached through a pretty front garden with a return providing possible storage for bikes etc. 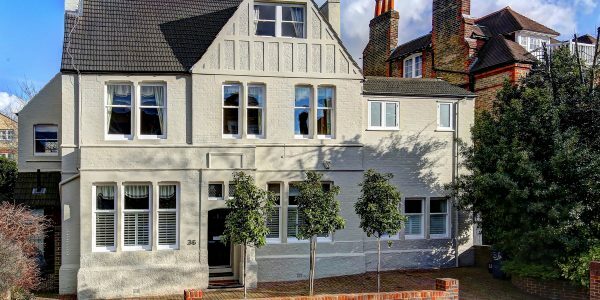 The property has been split into three flats, one with its own separate entrance but has existing planning permission for conversion back to a single family house. 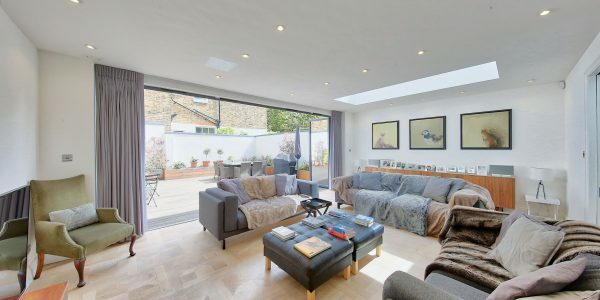 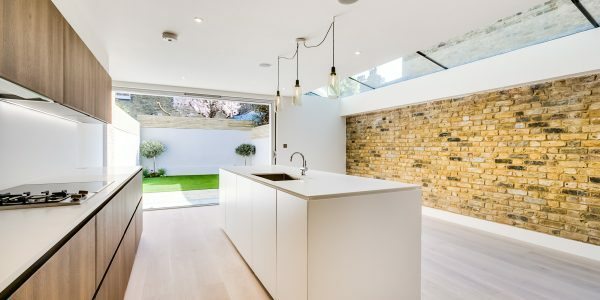 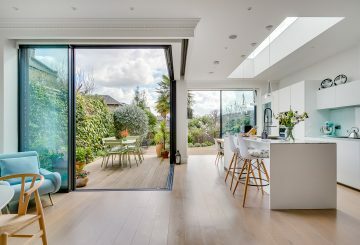 The ground floor (with its own street entrance) provides three well-proportioned rooms with high ceilings and scope for extension of the kitchen across and into the garden, which has a lovely sunny southerly aspect. 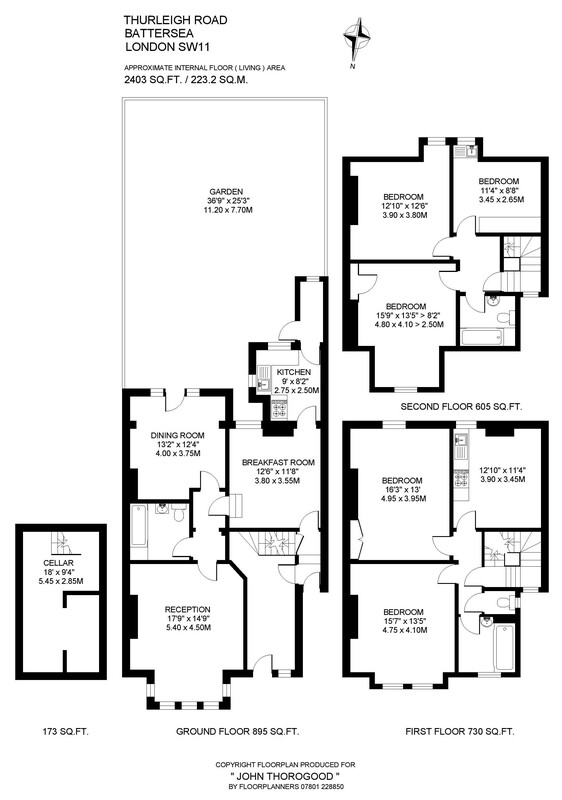 There is also a bathroom on this floor and access to a decent storage cellar. 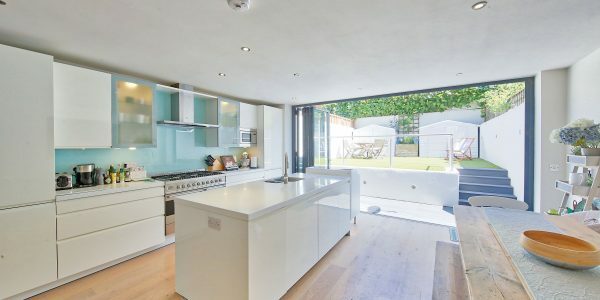 The two upper floors each provide three double bedrooms and a bathroom, with kitchen units fitted into two of the bedrooms as each floor has been a separate flat. 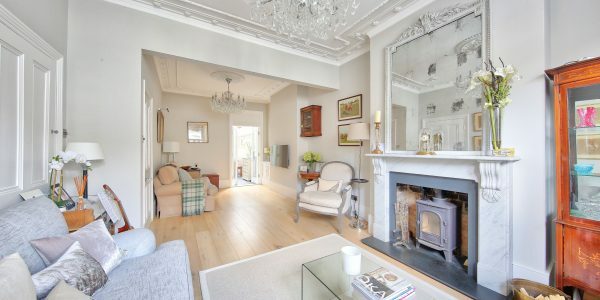 The first floor benefits from high ceilings whilst the top floor bedrooms have charming gables and there is a storage loft above. 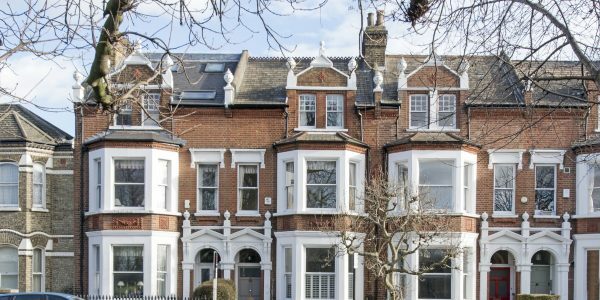 Thurleigh Road is made up of substantial and predominantly Victorian family houses. 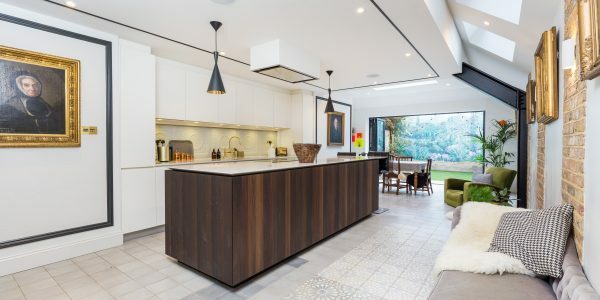 The specialist shops, thriving food street market and bar/restaurants of fashionable Northcote and Bellevue Roads are easily reached on foot as are numerous good schools in both state and private sectors. 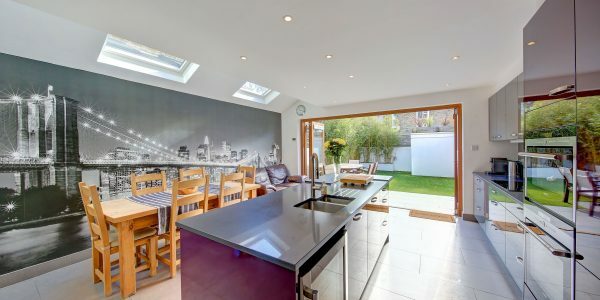 Nearby Wandsworth Common mainline station accesses Victoria or Waterloo via Clapham Junction and Clapham South (Northern Line) tube has regular services to the City and West End.